Brussels (AFP) - The EU on Tuesday backed the opening of formal membership talks with Albania and Macedonia as the bloc looks to expand into the Balkans and grow for the first time in years. EU diplomatic chief Federica Mogherini said the European Commission, the executive arm of the EU, recommended that member states "open accession negotiations with Albania and with the former Yugoslav Republic of Macedonia." 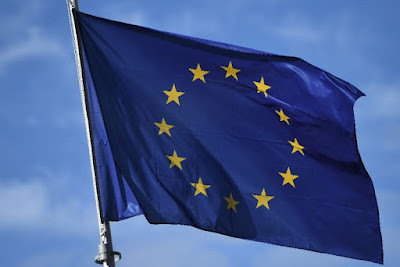 Mogherini stressed that any prospective members must make sweeping reforms to secure their entry to the club, which currently counts 28 countries as members -- although Britain is set to leave next year. Macedonian Prime Minister Zoran Zaev, whose country's NATO membership bid has also been held up by the row, said his government wanted to resolve the dispute as soon as possible. "We are making efforts to finish this before the summit... but we would be even happier if it can happen earlier," Zaev told a press conference in Skopje. Albanian Prime Minister Edi Rama said the former communist country has "passed the historic test of our rapprochment with Europe" but acknowledged hard work lay ahead. Rama told reporters in the capital Tirana that it marked "the opening of a new, more difficult phase of reforms and reinforcing the fight against crime and corruption." French President Emmanuel Macron underscored the concerns, saying: "Yes to anchoring them in the EU and not letting them drift toward Turkey and Russia." 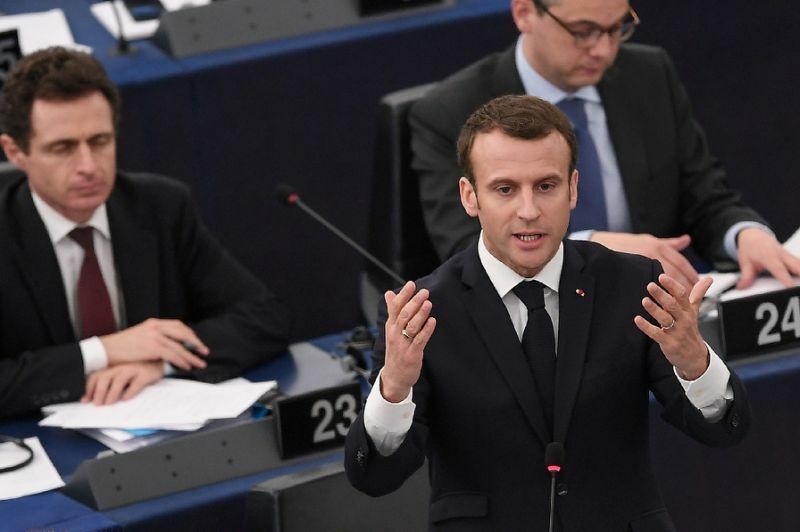 But Macron insisted on reforming the bloc before admitting them, saying: "I will not defend any new enlargement until there is a deepening and improvement of our own Europe."